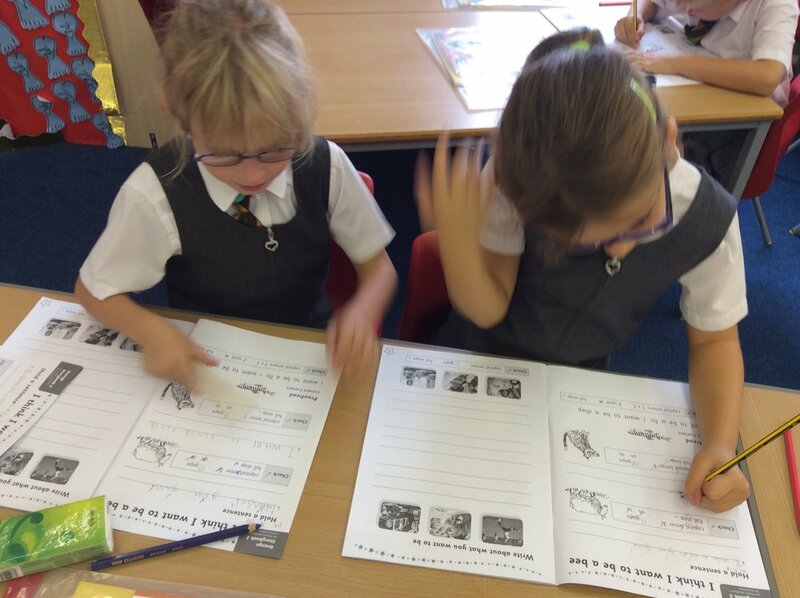 At St Herbert’s we use the Read Write Inc (RWI) programme to get children off to a flying start with their literacy. 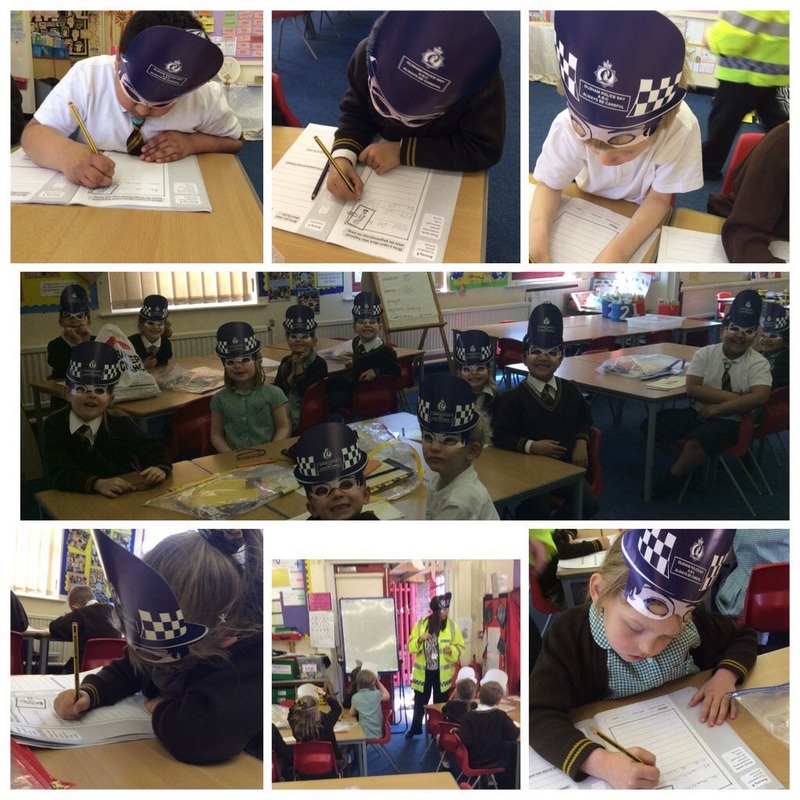 How does RWI work at St Herbert’s? 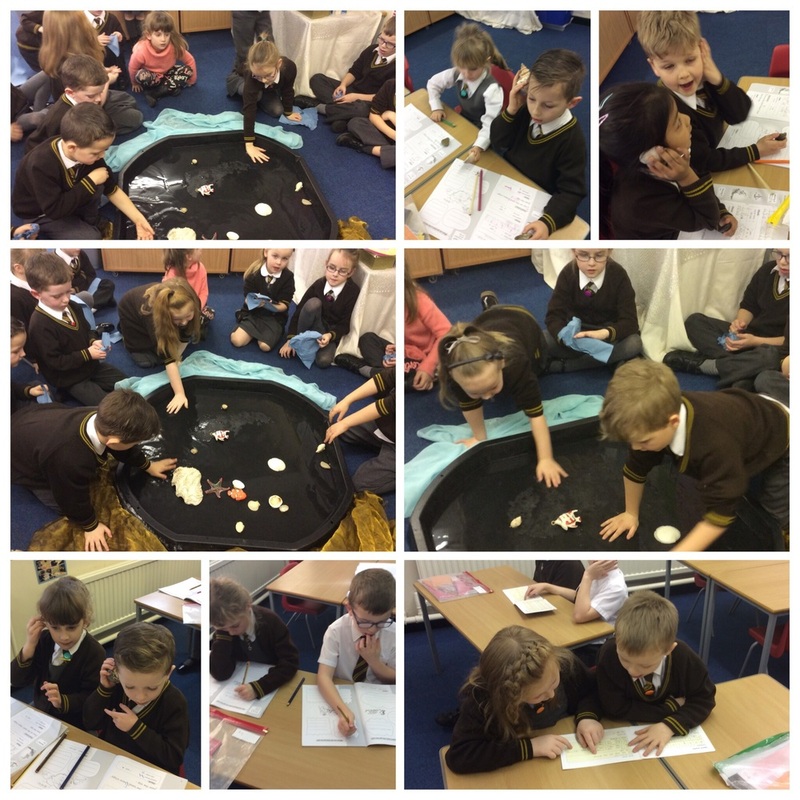 The children in EYFS and KS1 are assessed by the RWI manager and grouped according to their ability. 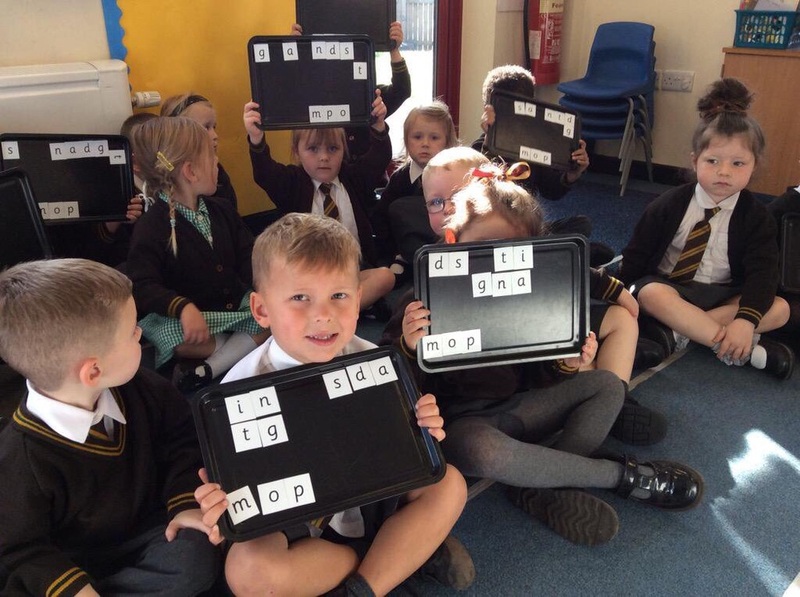 They work in small groups with teachers and teaching assistants every day in EYFS and four times a week in KS1. At the end of each half term the children will be assessed again to check they have made progress and will be grouped again. 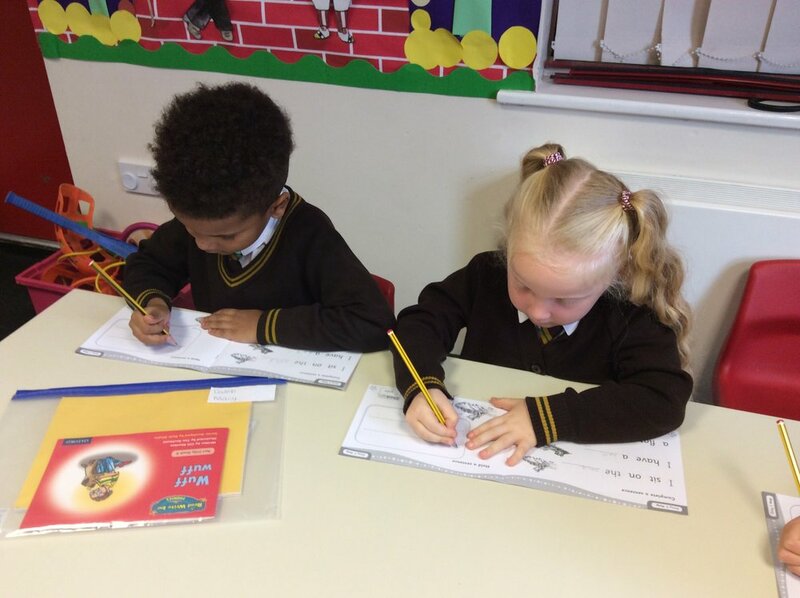 In addition to the Read Write Inc programme the children will also be working on writing skills and storytelling in their classes with their own class teacher. 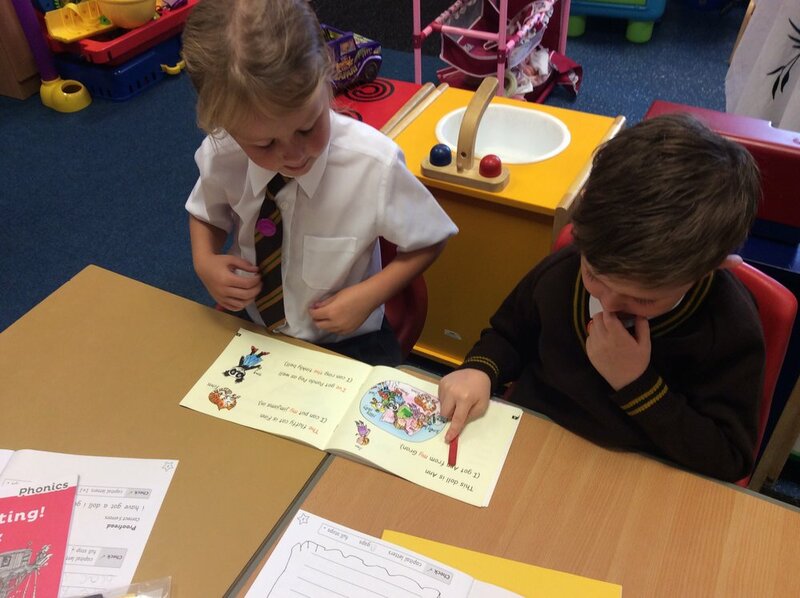 Read lively stories featuring words they have learnt to sound out. Show that they understand the stories by answering 'Find It' and 'Prove it' discussion questions. Spell effortlessly so that they can put their energy into working out what they want to write. Learn to write the letters/letter groups which represent the 44 sounds (graphemes). Learn to write words by saying the sounds in Fred Talk. Learn to write simple and then increasingly complex sentences. 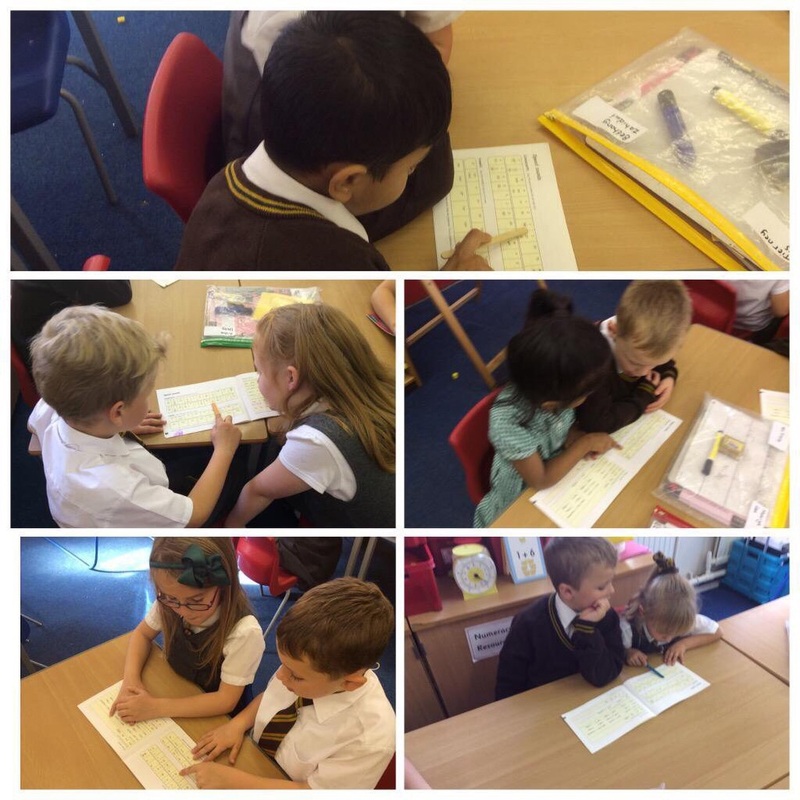 Compose a range of texts using discussion prompts. Compose stories based on picture strips. Answer questions to practise every activity. Take turns talking to each other. Give positive praise to each other. 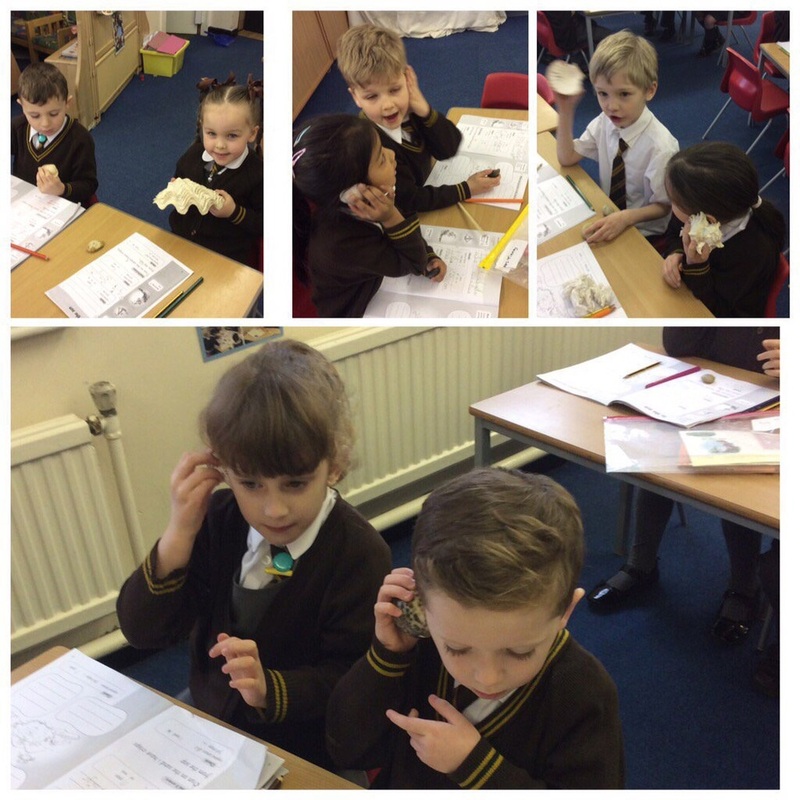 How will I know how to pronounce the phonic sounds? What else can I do to help my child with their reading? 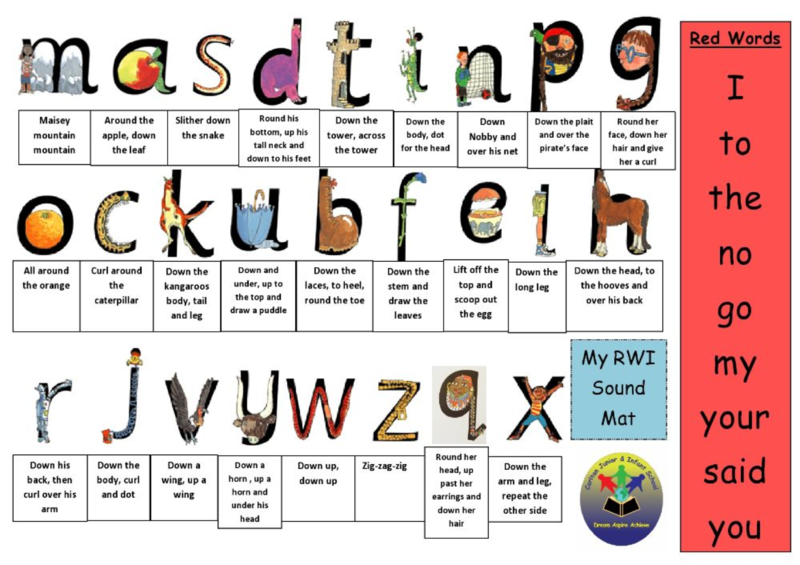 What is Read Write Inc phonics? 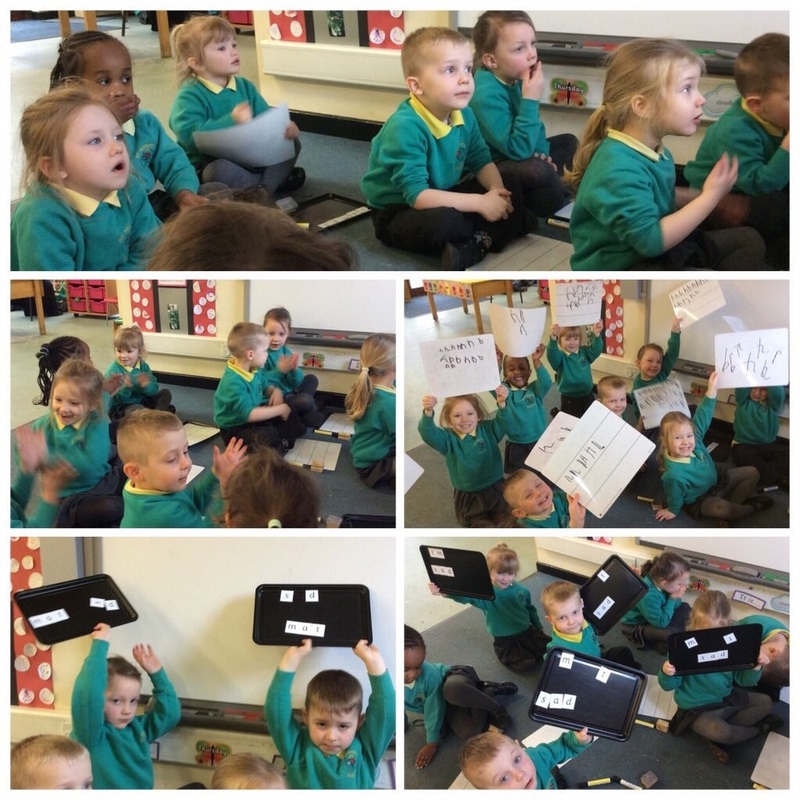 Powerpoint Presentations containing set 1,2 and 3 red and green words.